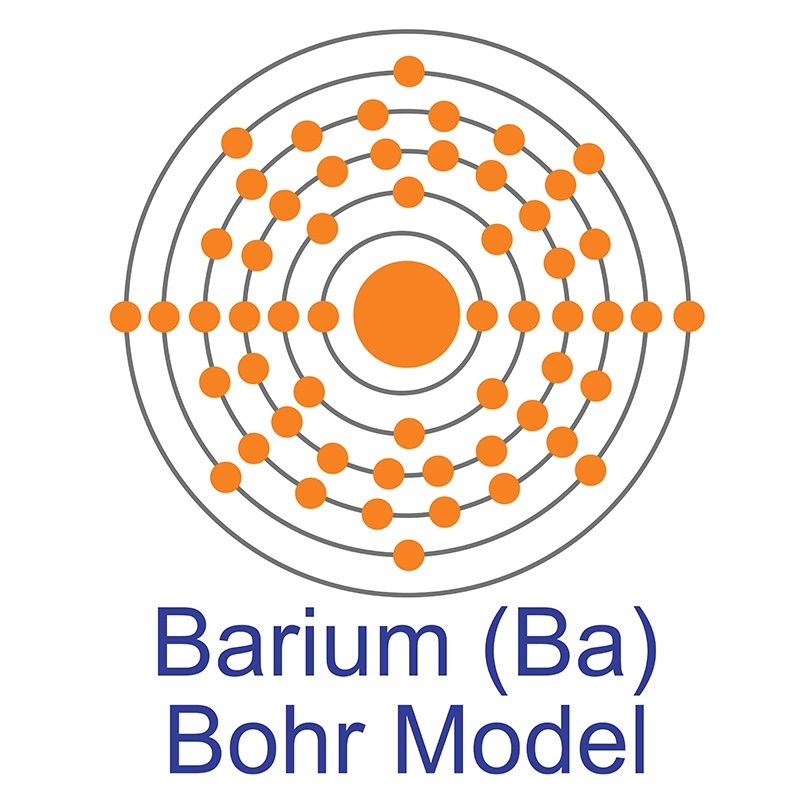 Barium Antimony Tartrate is one of numerous organometallic compounds sold by American Elements under the trade name AE Organometallics™. Organometallics are useful reagent, catalyst, and precursor materials with applications in thin film deposition, industrial chemistry, pharmaceuticals, LED manufacturing, and others. 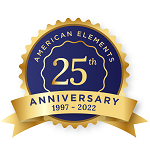 American Elements supplies Barium Antimony Tartrate in most volumes including bulk quantities and also can produce materials to customer specifications. Please request a quote above for more information on pricing and lead time. 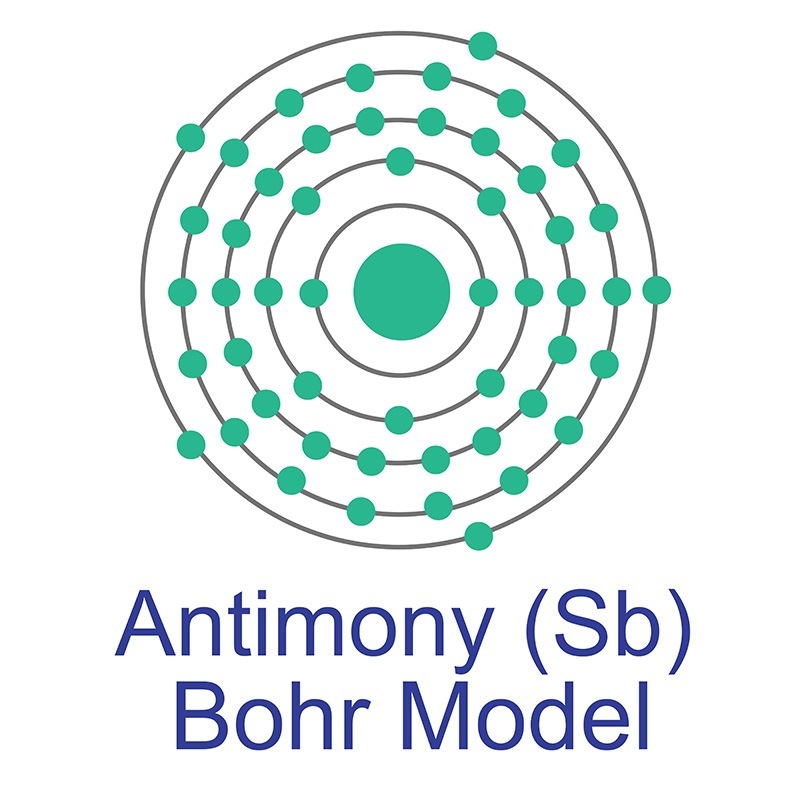 Precise Steric Control over 2D versus 3D Self-Assembly of Antimony(III) Alkoxide Cages through Strong Secondary Bonding Interactions.